I’ve been to the Queen City of the South ages ago, so when my best friend was relocated there, I decided to visit her and her family. Cebu has changed a lot since my last visit. There are many tall buildings as well as malls that popped up anywhere. 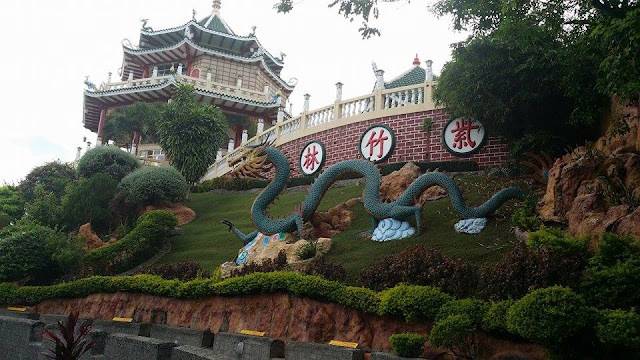 When you visit Cebu anytime soon, here are the 5 places that you need to visit. 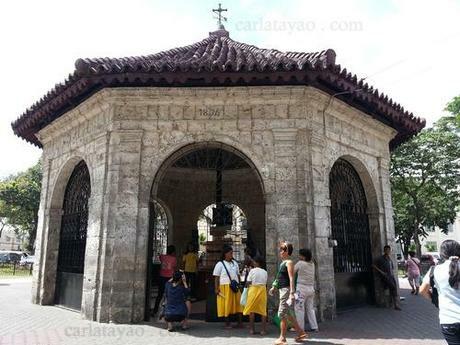 Located in Osmeña Boulevard, the Basilica del Santo Niño is a prime attraction for locals and tourists alike in Cebu. The old façade of the building showcase the beautiful architecture of the old world. If you go inside the church, you will see grandiose statues as well as paintings that emblazon Christianity. 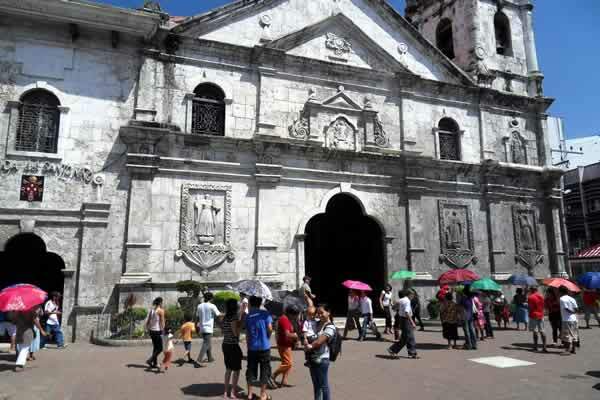 The church housed the oldest religious Christian image in the Philippines known as the Santo Niño de Cebu or the statue of the infant child Jesus whom Filipino Catholics believed to be miraculous. While visiting, you can buy candles from vendors roaming in the basilica complex and say a prayer of intercession to the Santo Niño. The line to see the Santo Niño is always long, so prepare for a long wait. There is also a museum inside the basilica where you can see the history of Christianity in Cebu. Please take note that you need to dress appropriately since it is still a church. 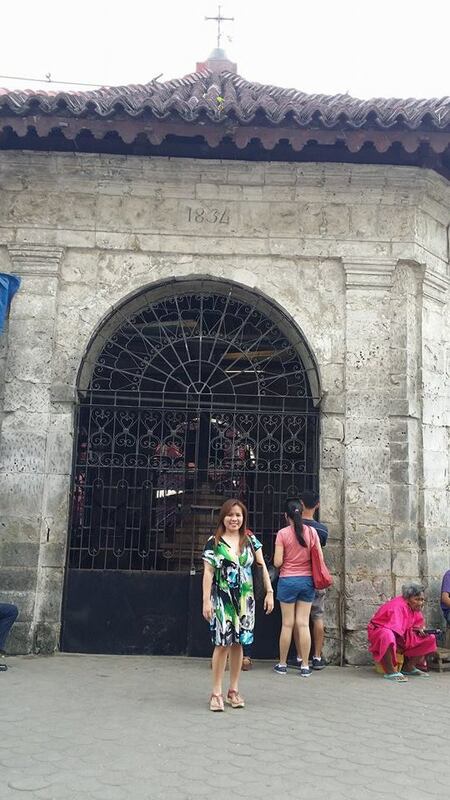 On the same block as the basilica is where you can see the Magellan’s Cross. Sadly, it is under renovation when we went there so we cannot go inside. Another tourist destination in Cebu is the serene Taoist temple in the Beverly Hill Subdivision. 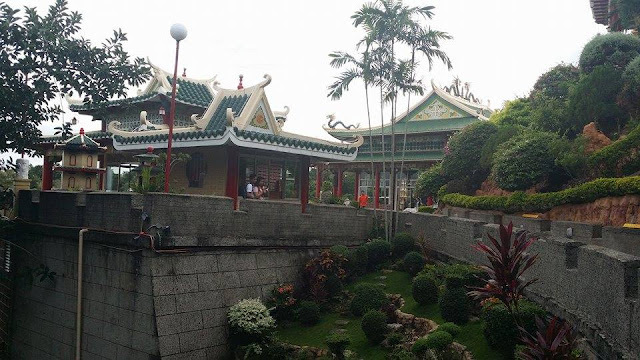 The temple was built in 1972 which is situated in an uphill overlooking Cebu city. It would be quite a challenge if you go there without a car. If you hailed a taxi, prepare to pay a huge amount since it is quite far and you need to pay them to wait for you by the meter so you won’t have a hard time going back to the city proper. In our case, we rented a car for a day so we went there and basked on its wondrous view. 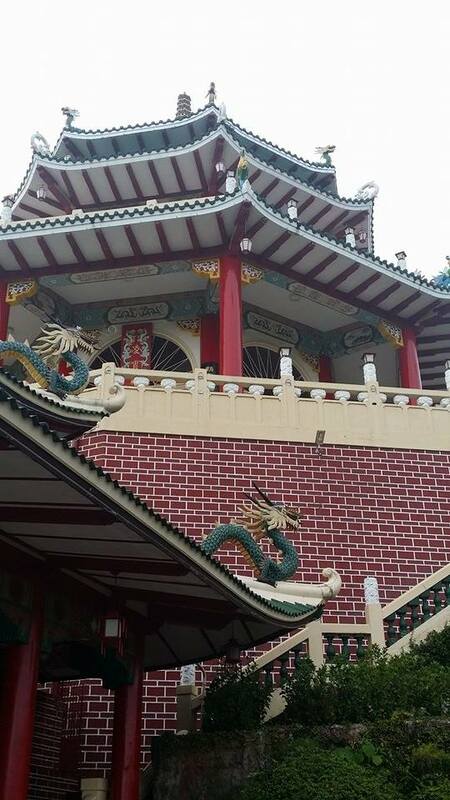 The Taoist Temple entrance is somewhat a replica of the Great Wall of China. 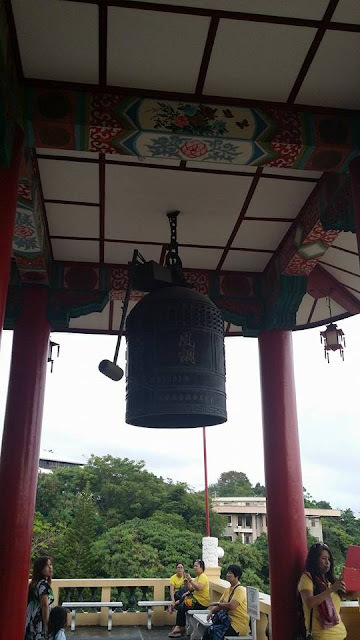 There are souvenir shops, library, chapel and a wishing well - a great way to see the amazing religious artifacts of Taoism. 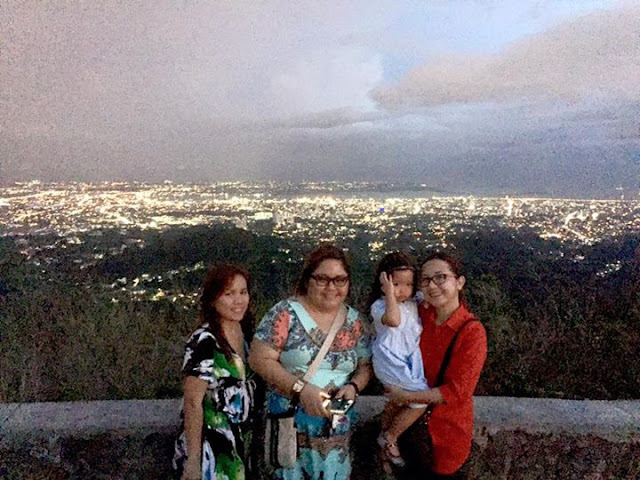 Overlooking the Cebu skyline as well as some parts of Bohol is the famous Tops Lookout. 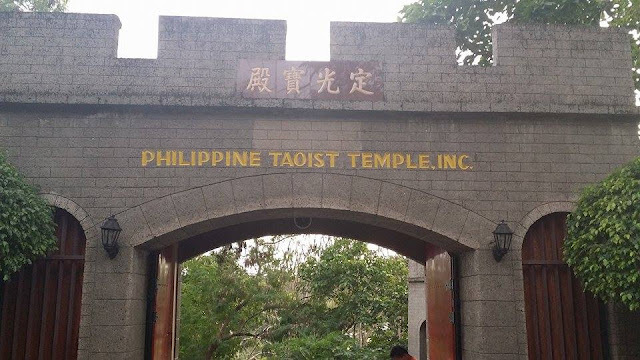 It is located in the mountainous part of Barangay Busay in Cebu. Going there is quite a feat since it is way up in the mountain on an uphill road. Since we rented a car for the day after we went to Taoist Temple and visited Tops Lookout. If you are planning on going there and want to ride a taxi, expect to pay the taxi driver from 600 to a thousand. 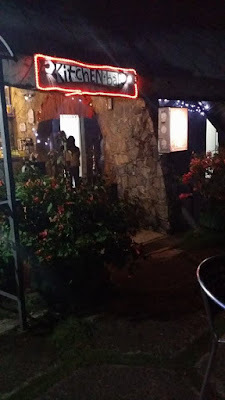 It is quite expensive since it is high in the mountains and the taxi needs to wait for you since it would be difficult for you to hail a taxi from there going back to the city proper. Tops Lookout has an amazing view, but take note also that there is a P100 entrance fee upon entering. 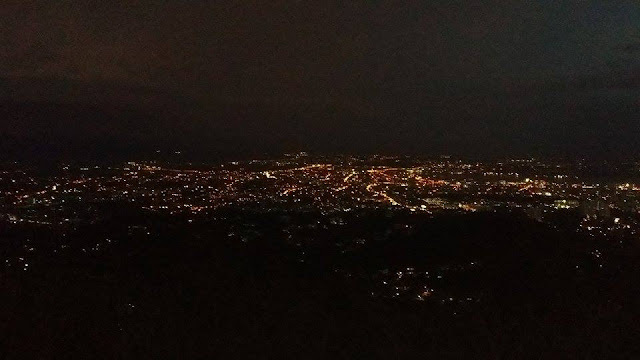 You can sit on their bench on the edge of the cliff and you can see downtown Cebu. 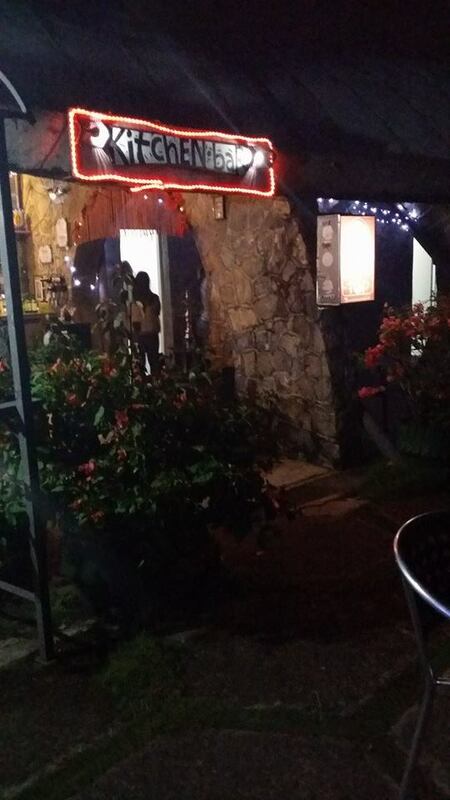 There are also souvenir shops and restaurants in the area. You can order drinks and eat BBQ, grilled corn and much more. But if you want to bring your own food, you can do so too. There are concrete tables and chairs where you can have a picnic or eat with your friends and families. 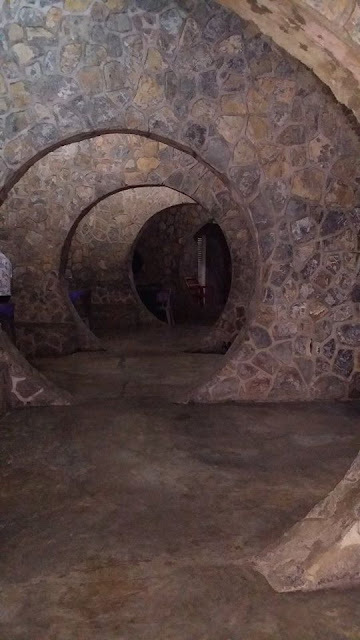 If you are there, you can see a structure in a hexagon form with concrete circles and curves that serves as its pathway. 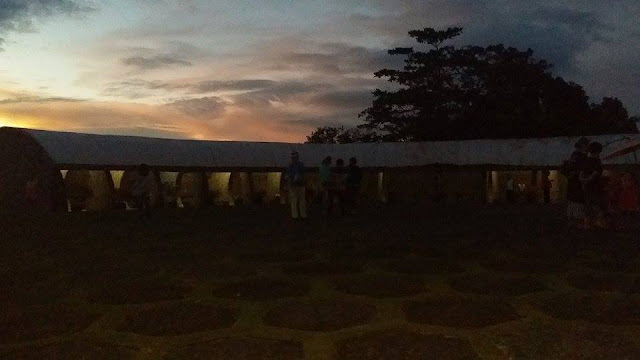 We went there in the afternoon hoping to see the magnificent sunset. And we did. But if you go there, please bring something to warm you up in case the wind is cold and the air is chilled. This place is the go to if you want to buy dried fish and squid in a very low price. 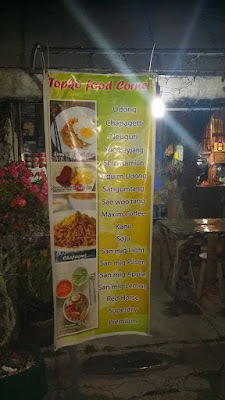 Cebu is known for these. Many buy these as pasalubong for families and friends. In Davao City, where I live, a kilo of a Danggit (dried fish) is from 800 up, but in Cebu it just cost P600 bucks. My mom is a sucker for danggit that is why I insisted that we go there to buy her kilos of danggit. 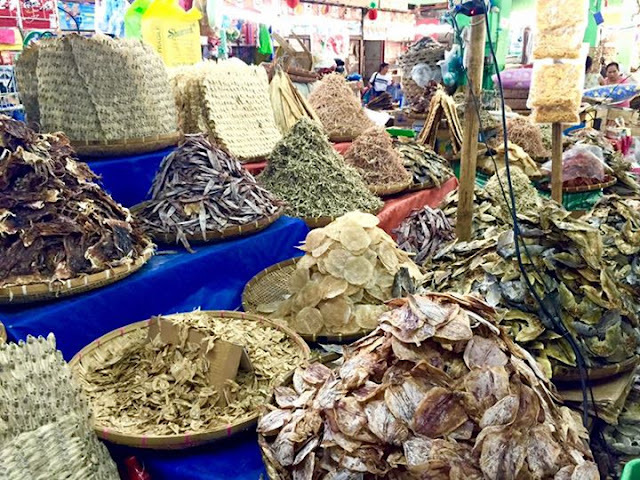 Like the name itself, it is just an ordinary public market full of dried fishes. So prepare to be stinky after. 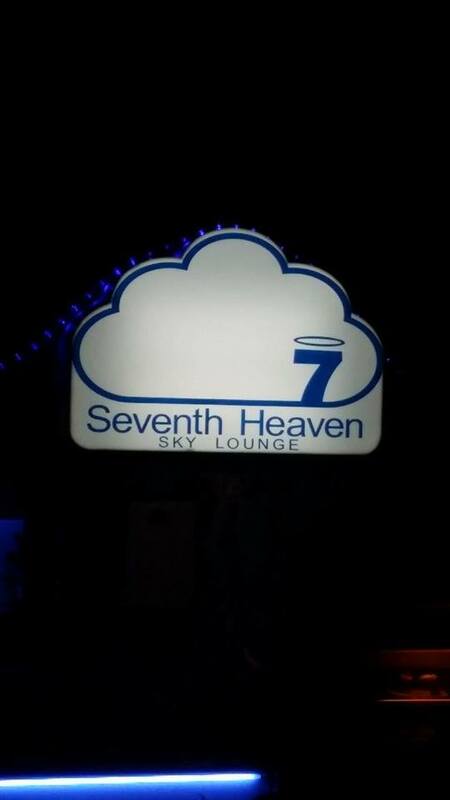 If you plan to go here and see other places, better bring a cologne or a perfume with you so that you will not be a walking stink the entire day. 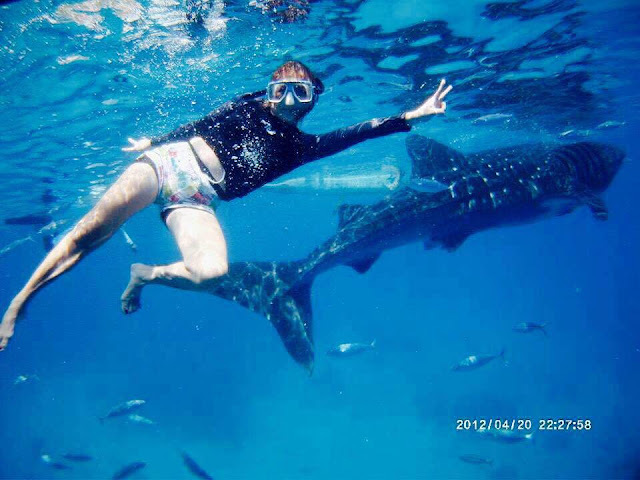 Do not leave Cebu without experiencing to swim with the whale sharks in Oslob. 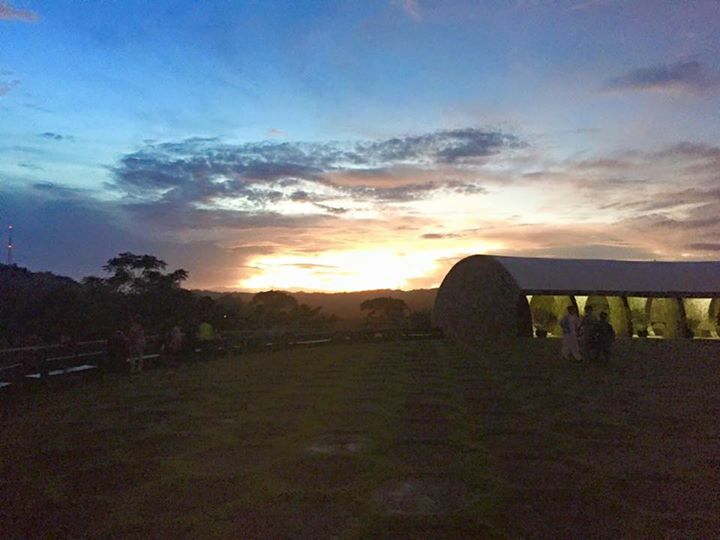 It is approximately a 2 to 3 hour drive from the Cebu City proper. Oslob is a haven for those who crave for great water adventure. Aside from whale shark watching, you can also do scuba diving and snorkeling. When we went there, our tour package for whale watching is P300 per person in case you just want to stay in the boat. If you are more adventurous and wants to go in the water with the whale sharks, you need to pay P500. There are also underwater camera from our hired boat people. If you want them to take pictures of you underwater, you must pay P500 per camera and an extra P50 for the CD for you to take all the pictures as a remembrance. We only went with their day tour rate. If you want to stay overnight, you can do so since there are also some hotels there for you to stay. Cebu is indeed beautiful. 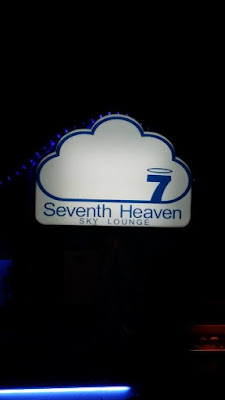 Many scenic spots and great places to dine and unwind. So the next time you want to visit Cebu, try to explore the ones of the list. Cebu is indeed the Queen City of the South.